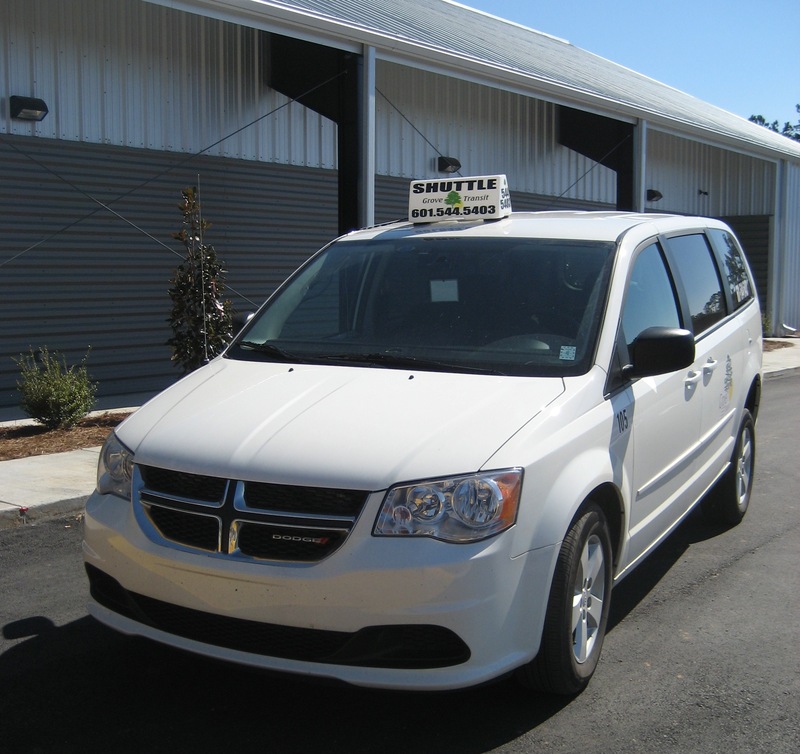 Our late night service offers individuals a safe means of transportation to/from locations in the Hattiesburg area and Camp Shelby. Our late night service runs from 9:00 pm- 3:00am Thursday-Saturday, or otherwise by advance arrangement. Whether you are out for dinner, attending a concert/special event or just out for a night on the town, Choose The Safe Ride – Grove Transit. Groups of 2 or more can take advantage of our multi-passenger trip rates. 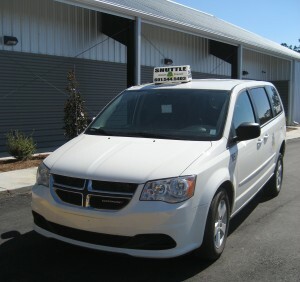 Call 601.544.5403 to schedule a pick up. Follow us on Facebook and Twitter for updates and special offers.